As the norm of popular poetry these days shifts strongly in the direction of free-verse, I’ve been missing some good ol’ rhyme and meter. So, this week I thought I would invite everyone to join me in having some fun with theme and structure. I figured we could start with a round of limericks – they’re easy and entertaining, right? If you need a refresher (or just like nit-picky specifications), a limerick is a five-line poem, often comical in nature, with an A/A/B/B/A rhyme scheme, and typically a 3/3/2/2/3-foot meter – every foot usually amphibrachic (short-STRESS-short), but sometimes anapestic (short-short-STRESS). The theme for these limericks will be…mythological creatures. Well-known or obscure, from any culture. If you’d like to participate, just post your poem in the comments! 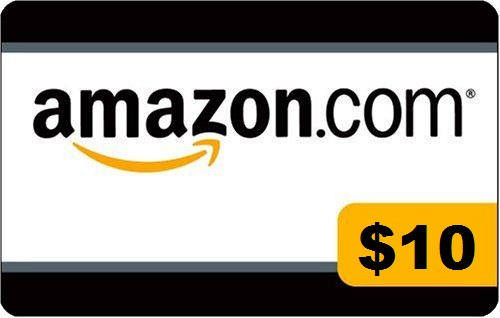 As a bit of incentive, I’ll give the author of the best one (in my very subjective opinion) a $10 USD Amazon credit (as regionally appropriate). Buy a book, or…anything else. Once more, simplified – write a limerick about a mythological creature, post it in the comments, and next week (November 3, 2012) the ‘winning’ contribution will get some Amazon money. This entry was posted in Poetry and tagged Amazon, competition, contest, gift card, giveaway, limericks, meter, monsters, mythological creatures, mythology, poem, poetry, prize, rhyme, verse, writing. Bookmark the permalink. Those dang stoner minotaurs. Always eating my old-fashioneds. sorry… didn’t read the part about the mythical creatures first… but hopefully Sandy will end up being mythical in the hype and not cause too much damage for everyone in it’s path. If only hurricanes were merely myth. (>^-‘)> But, yes, hopefully this one’s bark will be worse than its bite, in any case. Leaving Frodo to face the imbroglio.